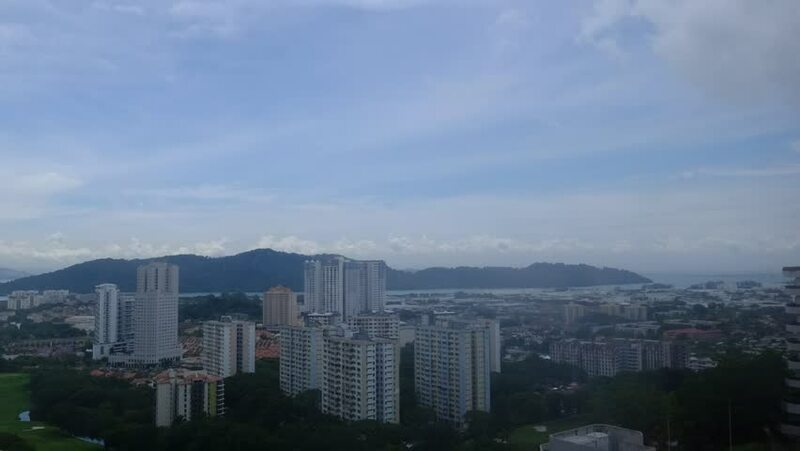 Pan from right to left time lapse of Penang Town, Malaysia. 4k00:17Penang city zoom out time lapse footage. 4k00:20zoom out time lapse of Penang Town, Malaysia.